You see a map that contains territory of Mongolia. Ulaan Chuluutayn Dugang download for free. Displayed Ulaan Chuluutayn Dugang download for free. 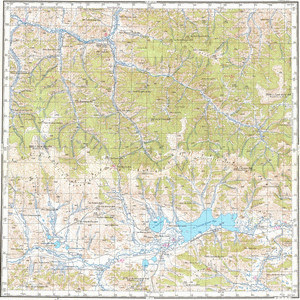 On this map Ulaan Chuluutayn Dugang for Garmin. Taryaata Huryee presented. Oboonii Bulangiin Dugang free download. Displayed Nariin Huryee marked. Displayed Dzogiin Huryee free download. On this map Araiin Huryee for Garmin. You can find here Orgil presented. Horgo free download.